One Voice 4 Mental Health Awareness' is a global advocacy group to ensure human rights for adults and children with mental health challenges. Mental health is an urgent global issue - as testified by worldwide reports at: http://www.globalmentalhealth.org/ and http://www.allafrica.com/stories/201008160014.html - that demands urgent global solutions. The World Health Organization has a global action plan on mental health (http://www.who.int/features/qa/43/en/index.html) and we are calling upon the UN to prioritise this and ensure adequate treatment and human rights for all people with mental health challenges. This petition to the UN will be formally presented to them when it reaches its set target of 100,000 signatures calling for action on this matter! 'The World Health Organization (WHO) define mental health as a ''state of well-being in which every individual realizes his or her own potential, can cope with the normal stresses of life, can work productively and fruitfully, and is enable to make a contribution to her or his community''. Mental health is often misunderstood and has been neglected by policy makers and governments. Since the brain is the central control of the body, there is no health without mental health. 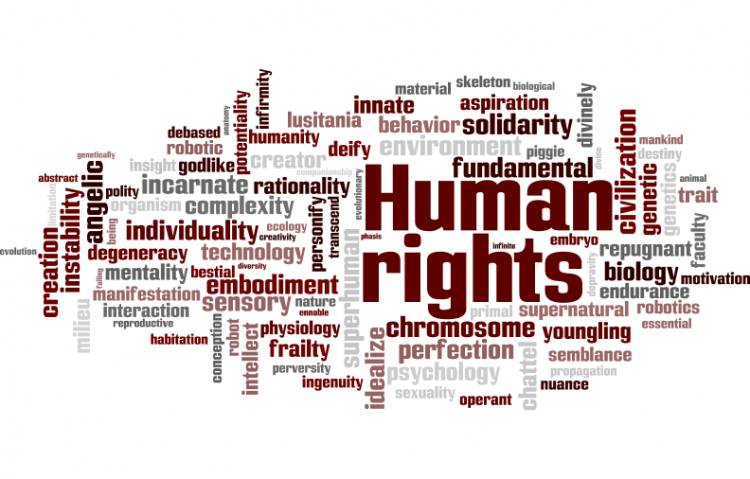 Many people around the world have been subject to inhumane treatment, or have been unable to seek treatment. Many are rejected by family, friends and society and turn to self medicating by using alcohol and illegal drugs. Many experience issues with work, school, social discrimination, difficulty finding housing, and inadequate health insurance coverage. Often children with mental health problems are not given adequate support, leading to problems in adulthood. All of these are a violation of human rights. Everyone deserves support, respect, and dignity without shame, stigma or fear. And each one deserves adequate and affordable medical, psychological and supportive help and rehabilitation. The Mental Health is a Global Urgent Issue petition to The U.N. was written by Lisa Mitchell and is in the category Human Rights at GoPetition.